How great would it be if you could find those hidden gems when you’re travelling; the local hotspots that only a select few know about, the tourist-free areas that have the best food and drink. Learning a new language should be part of the travelling dream, but it’s just so difficult to do. A while back, circa 2009, the legendary Tim Ferriss put together an article that provided you with the tools and knowledge to learn any language in 3 months. 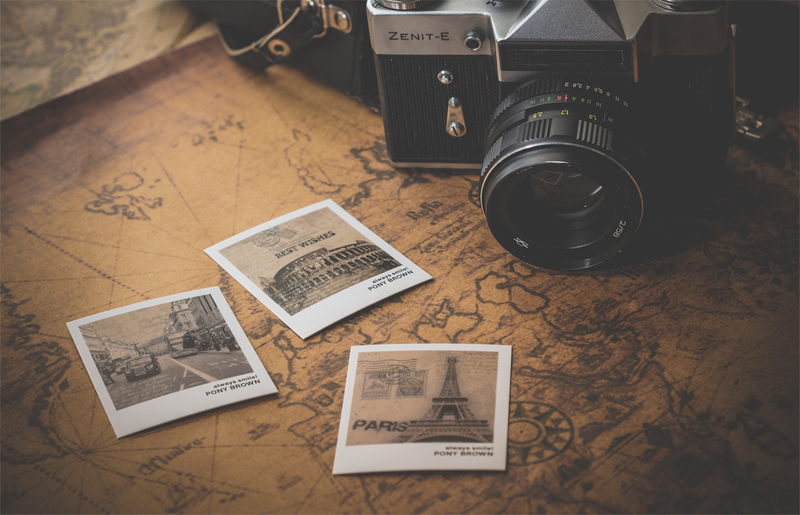 This article you’re reading is an update of that which provides you with a total ‘Learning languages’ action plan, ensuring that your future travels are on another level from now on. Priority – How likely are you to use this language and at what frequency? Interest – Filter through the languages and reasons for learning it and determine how likely you are to continue study. Process – Determining the most effective materials for learning a new language. It could be classroom study, personal study, online study etc. But to really understand the system of learning I’ll jump into each point to explain it further. 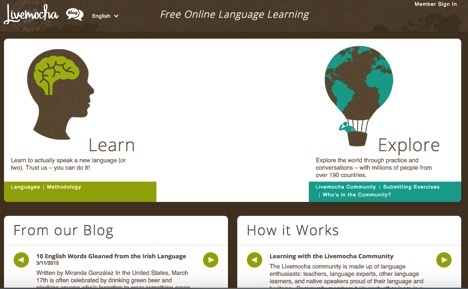 This is the materials aspect, the content that will provide you with the learning platform to learning languages. To gain that practical fluency you’ve got to have the proper tools for learning and maintaining otherwise you end up wasting your time as interest dips and motivation disappears when you’re using the wrong materials. Ensure you check out multiple sources for learning a language. You’ve got to be happy and willing to deal with continued exposure to the materials you choose to use which will inevitably add a level of monotony. When you do manage to find materials that you’re happy with you’ve then got to ensure dedication to repeated study of the language, this dedication is the key to storing a new language in your long term memory. One great way to ensure consistent study is to learn the words and phrases of your hobby in the language you want to learn. Hobbies tend to speak an international language, the top professionals are the same and the phrases and wording tends to be incredibly similar. These same similarities will provide you with the perfect stepping stones to picking up some familiar language far quicker than you would starting from scratch. Once you’ve chosen your materials you have to consider the time-to-fluency rate from the given content. If it’s going to take you 10 years to learn to a conversational fluency then it’s safe to say that it wouldn’t be the most efficient use of your time. 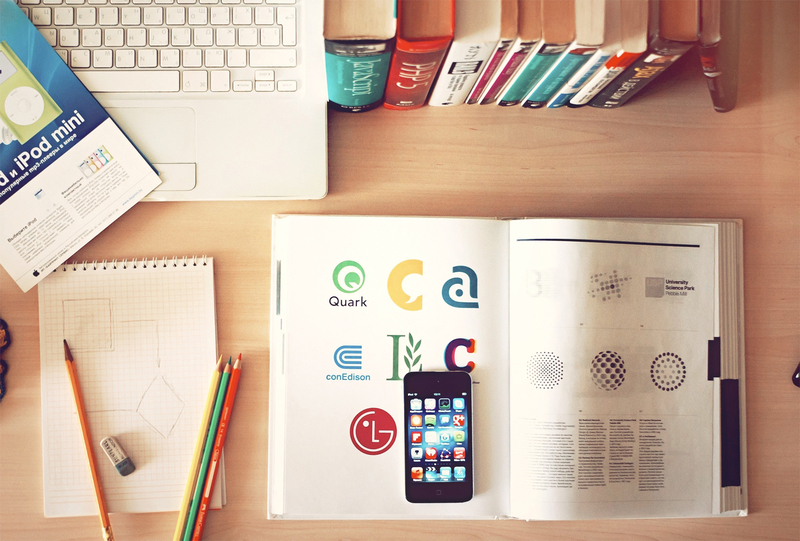 Finding the right content that compels you to go back for repeated study but also ensure your ROI with your learning time is of the highest degree is going to be difficult. However once you’ve found a solid piece of learning material you can expect to learn a new language within 3 months. This is conversational fluency in 3 months of a dedicated and structured approach. So it’s safe to say that taking the time to find the perfect material for you is of the highest importance going forward. To give you a jump start here’s a list of the most common spoken words. Again this gets down to the ‘what’ aspect of learning a new language. Learning words that will be of no use to you will really cause friction when you need to go back to study, so common conversational words are always useful and ultimately provides a great foundation for future study. The individual word frequency will vary with languages however it’s also important to avoid taking any words out or using them less, you will find that the majority of the words in the list are surprisingly common in other languages. Now you’ve got some basics it’s time to think more long term. How will you engage with your new language on a daily basis to ensure your fluency stays the same? What do I currently spend my time doing? It’s safe to say that you shouldn’t be reading or watching something that you wouldn’t in your native language. Ensuring you have a matching interest makes it easy to pick up phrases and pronunciations which also provides you with ability to engage in conversation around your learning material (sports, current affairs, articles, research etc). Once the structure of the language is stored in your long term memory (this is where the 3 months number comes from) you will find that acquiring new vocabulary will be part of a repeated study and repetition process. 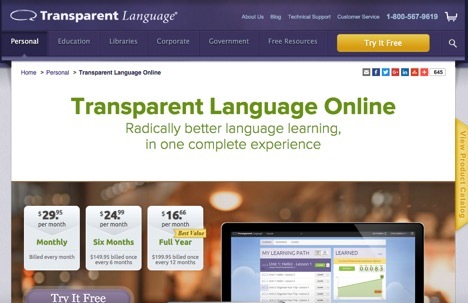 Another route to take is to go with online language schools. 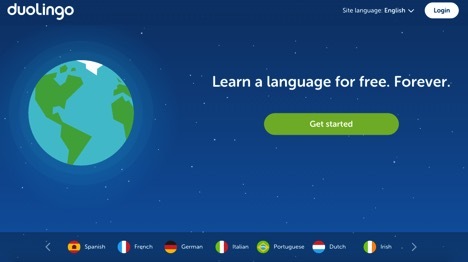 Thanks to the fantastic world of the internet we’re now spoilt for choice with the options we have when learning languages online. Below, in no particular order, we have arranged some of the options you have with learning a new language online. 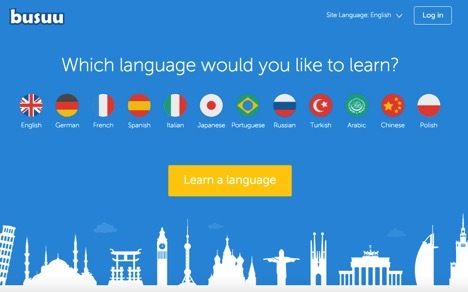 We make applications that change the way people learn languages. Our customers shatter the status quo by training faster and better, with proven methodologies and breakthrough technology. Open Culture brings together high-quality cultural & educational media for the worldwide lifelong learning community. Our whole mission is to centralize this content, curate it, and give you access to this high quality content whenever and wherever you want it. Community members help each other learn in a myriad of ways: they leave comments in response to practice exercises, build mini-lessons within exercise feedback, have practice conversations via text, video or audio chat, provide language practice and culture tips, and give much-needed encouragement. 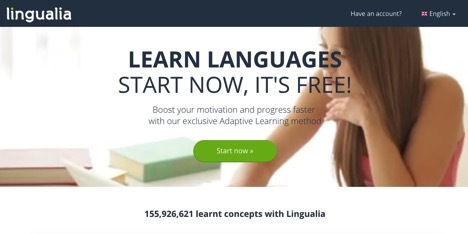 Lingualia isn’t just a social network for learning languages and meeting people from all over the world to practise with, it’s a revolutionary new way to learn languages. Introducing Lingu – based on artificial intelligence which means he can automatically personalise each and every course to suit the student’s level across a variety of disciplines, their free time, and their motivation. 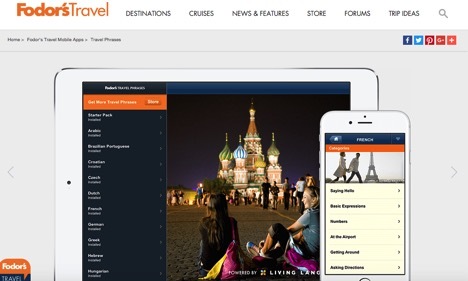 Powered by the experts at Living Language, this app features over 400 essential phrases in 22 languages for nearly any situation you may encounter while traveling, whether you want to ask for and understand directions around town, order food in a restaurant, or just make polite conversation. According to an independent study, 34 hours of Duolingo are equivalent to a full semester of language education at an average U.S. university! 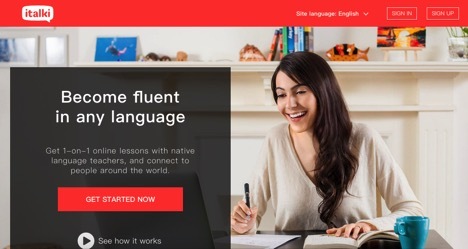 Join busuu, the world’s most active free online community for learning languages! Access our free and interactive courses and practise your language skills directly with native speakers from our worldwide community! 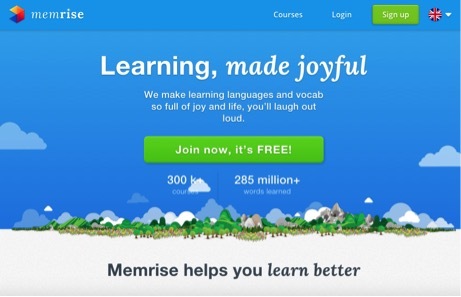 Memrise embeds knowledge in people’s minds quicker, more intuitively and with more lasting effect than any other learning tool. Our software combines ancient memory techniques with the latest cognitive and computer science. 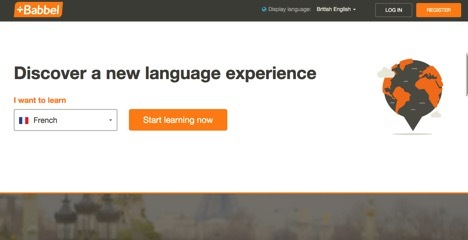 The team set their sights on a better future for language learning, and launched the first version of the Babbel web app in January 2008. Its development was guided by love and passion, and aided by the attention to detail and user-focus that had been critical to the founders’ success in the music software industry. 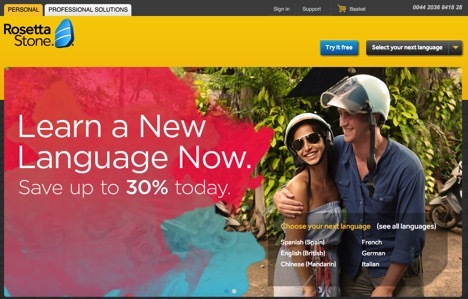 Rosetta Stone Inc. (NYSE: RST) is dedicated to changing the way the world learns. The company’s innovative, technology-driven language, literacy and brain-fitness solutions are used by thousands of schools, businesses, government organisations and millions of individuals around the world. At italki, you can become fluent in any language by taking lessons with online teachers from around the world. Mango Languages creates lovable language-learning experiences for libraries, schools, corporations, government agencies, and individuals. 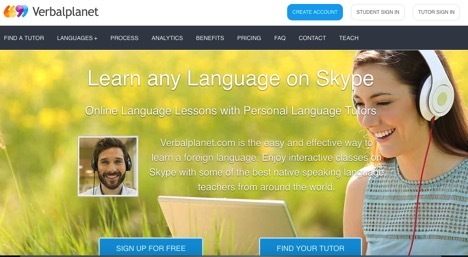 Established in 2006, Verbalplanet.com operates in the global market for learning foreign languages as a platform facilitating online language lessons between language learners and language tutors from around the world using the Skype internet telephony service.